Hey true believers! 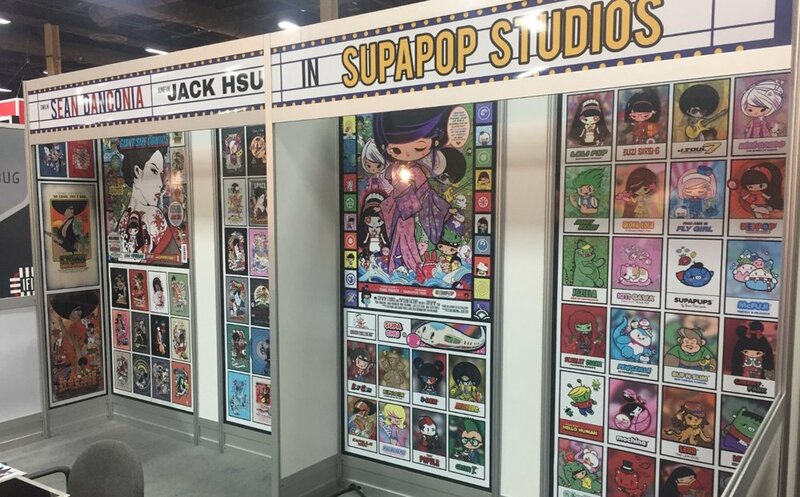 'SupaPop® Studios' was back in Action at the 2017 Licensing Expo (Mandalay Bay Convention Center) in Las Vegas, May 23-25rd, showcasing our full array of stupendous 'SupaPop City' brands including the unstoppable Afrobot, blissful Best Frenemies, stunning Suzi Sixty-6, marvelous My StarLing and more! This year's show saw the accouncement of our exciting 'My StarLing' partnership with Zhang Ziyi's media studio–SHANXI SHRUB. 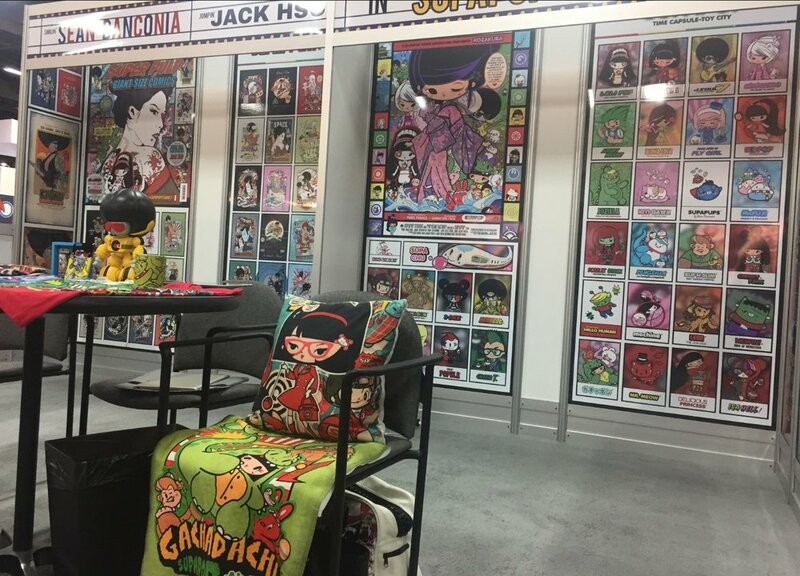 52 episodes are planned for the first season of the show with further announcements to follow in the coming weeks. °˖✧◝(⁰▿⁰)◜✧˖°. Emmy Award winner Eric Rollman of Rollman Entertainment was also on hand to unveil the first protoype of the Afrobot, our lead robotic talent for the anime of the same (yet elongated) name that Eric is slated to produce.